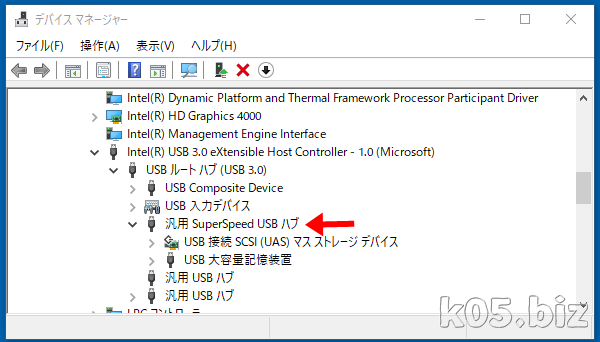 When I connect my WD USB 3.0 (such as the My Book Essential (WDBAAFxxxxHBK) or My Book 3.0) drive to a USB 3.0 hub, the drive does not show up under Computer (My Computer on Windows XP) or disappears after use. 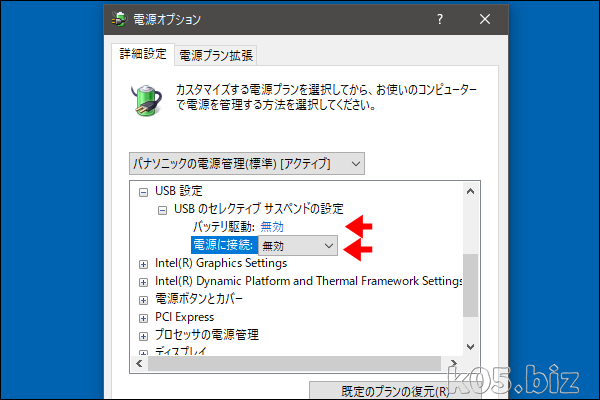 4.Try connecting the WD USB 3.0 hard drive directly to a USB 3.0 port on the computer. If the same issue occurs, than you can rule out the hub as an issue and Contact Us for additional support. I have a Seagate 1TB USB 3.0 Expansion Drive (see signature for other hardware.) Ever since I upgraded to Windows 10, it has an annoying habit of disconnecting and then remounting. When it remounts, Windows Explorer pops up over whatever I'm doing, even full screen activities like gaming or video playback. It worked fine under Windows 7, and seems to exhibit no problems whatsoever under Linux, to it doesn't appear to be a hardware problem. Can anyone suggest a solution for this? Maybe there's just a way to keep Windows Explorer from popping up when it remounts?